Youtube banner templates are here for you! It doesn’t matter if you are a newbie on youtube or you are a YouTuber, use them to gain more and more subscribers. Maybe what you are looking for with these youtube banners templates is just the inspiration to create your banner, if that’s the case you can easily scroll down and get creative with more than thirty samples and examples we gather around for you. If you want to give a fresh style to your youtube channel let us help you by using our youtube banner templates, no regrets guaranteed! Your subscribers are going to love it! Create your own by look this colorful and well designed YouTuber banner. 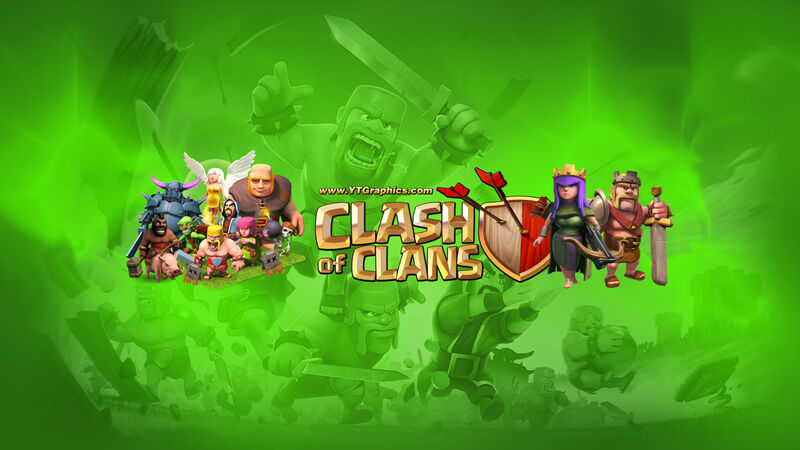 Are you in Clash of Clans? Like to fight with others and occasionally make fun of them when they lose. Well, we got this youtube banner template for you! Great sample of what you can create to add to your youtube channel. Customize your youtube banner templates, add your name and so much more, get creative with this banner example. If you have a gaming channel, this banner will be fit great. A great sample and what a font! Look a the melting letters, sounds if they are coming from a volcano. Smooth, sharp and clean. Your name will be the focus of your channel. A keeper and well done youtube banner template. This one has that mysterious look. For that mystery channels on youtube. Just add your slogan or the name of your channel to this youtube banner template. We know you won’t regret! Creative youtube banner for gamers channels. You love Lego, I love Lego, everyone loves lego, and everything is awesome! 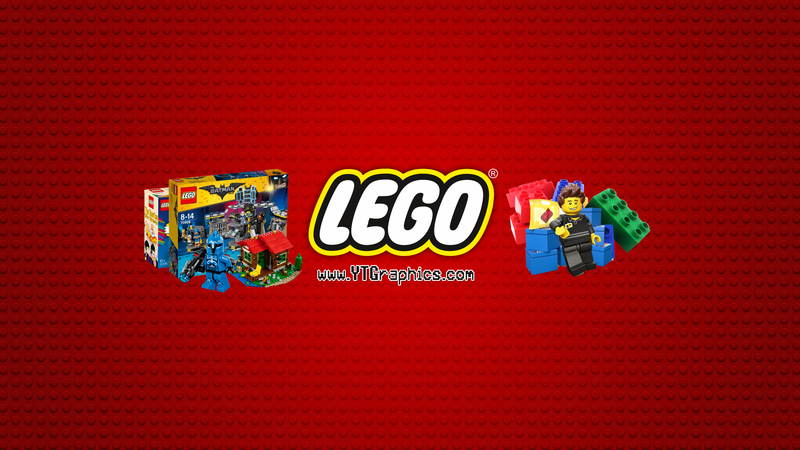 Get inspire by this example of Lego banner. At least once in a lifetime, someone has played Zelda, Use this banner for your youtube channel and remember, Zelda is the princess, not the boy! A youtube banner to make yourself clear about the serious topics showed on your channel. Yes! more gaming banner templates! 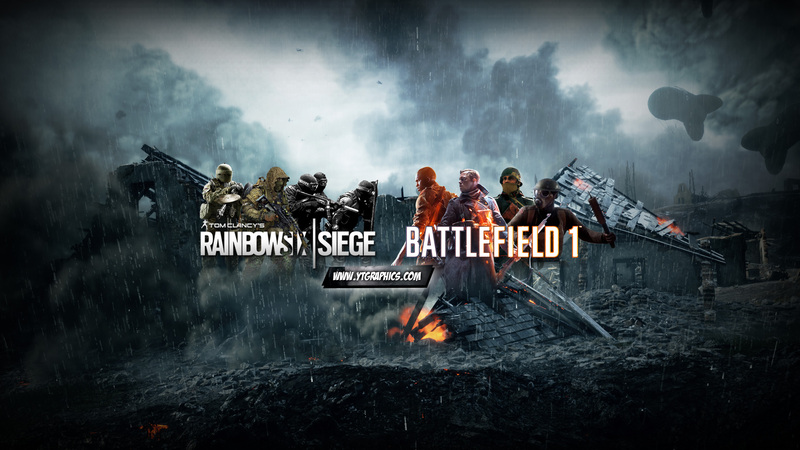 One of the best first person shooter games of all times! add this youtube banner template to your channel and start your next mission! Great design. classy and clean. Who doesn’t love hot wheels? Well, we got this banner for your channel. keep the car running; we have more! Perfect fro your new channel! Three choices for your channel. We know you are going to use all of them. Great art comes with this youtube banner template. Yes we know, flash is not going to change the line time if you use these three youtube banner templates. This one gives a modern look to your channel. One of the greatest games of all times, and we got this banner template for you. Great banner for your channel! What else could you ask for? just add your name’s channel to this amazing banner template. Great for any history channel out there. The art of this template is just amazing. Feel free to use it and customize it as you want. Great collection of youtube banner templates for a music channel or an entertainment channel. What did you think? we are not done of gaming banners. we know you like it! Perfect for a gaming channel or toys, possibilities are endless!